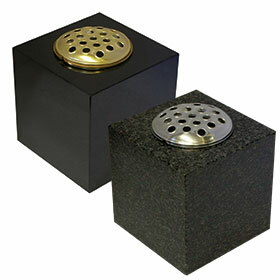 When choosing a memorial, please remember that you can alter the design to suit your own requirements. 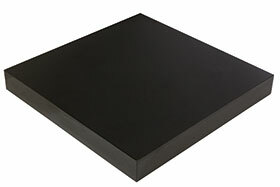 They are all individually made and most designs can be made in any stone type. 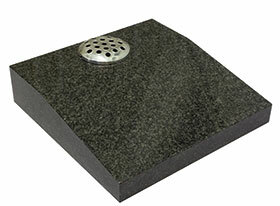 Available in Black Indian granite and South African Grey granite. 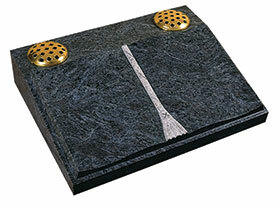 A splayed desk in Indian Bahama Blue granite with a fully worked raised book on the face.